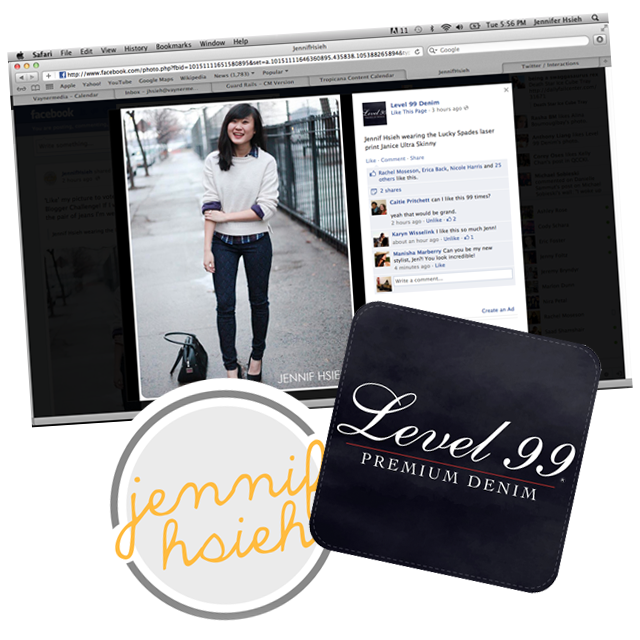 Level 99 USA Blogger Contest - Voting Open! I liked and commented, yay! I hope you win! hope you win:) vote now!